United Nations: Iran is faced with a new crisis. 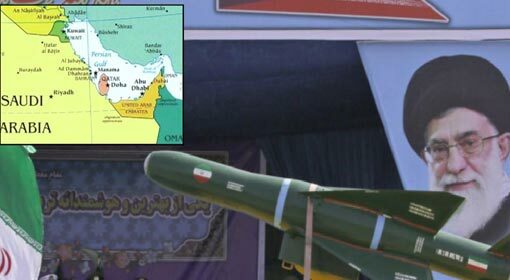 It has been exposed that the Houthi rebels from Yemen are using Iranian missile launchers. Therefore, it is being criticised that Iran is responsible as much as the Houthi rebels, for the human massacre in Yemen. But the United Nations Secretary-General has avoided taking a stand against Iran. 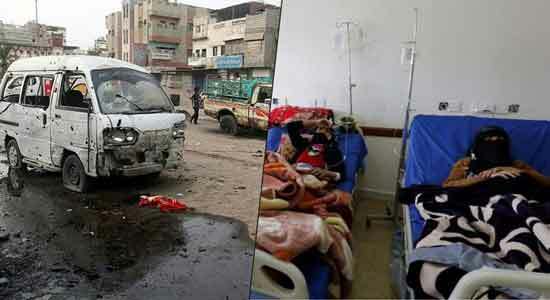 The UN Security Council held a special meeting regarding the conflict raging in Yemen over the last four years. During the meeting, the UN General Secretary, Antonio Guterres severely criticised the blatant human rights violation by the Houthi rebels. The report prepared after inspecting the weapons used by the Houthi rebels was also discussed in the meeting. 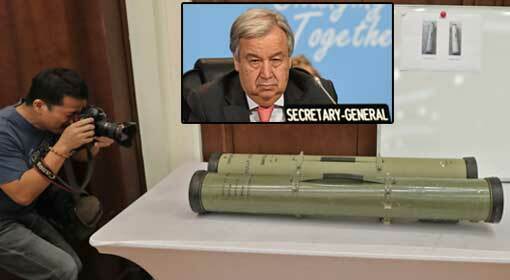 During the discussion, General Secretary, Guterres clarified that two of the rocket launchers were of Iranian make. Guterres said that these rocket launchers are manufactured in 2016 and 2017. The UN General Secretary also mentioned the missiles smuggled for the Houthi rebels. Guterres expressed a possibility of these surface to air missiles also are of Iranian make. 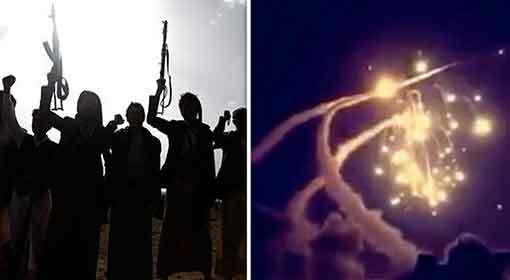 Guterres also claimed that the inspection of the wreckage of the missiles used by the Houthi rebels to attack Saudi Arabia revealed that the missiles may be the short-range Iranian Kiam-1 missiles. The US Secretary General did not hold Iran guilty in the process. He neither accused Iran of violation of UN regulations by smuggling the missiles for the Houthi rebels. The Iranian export and import of missiles have been banned since 2016. Guterres has taken a stance that if Iran has supplied the concerned missiles after that, then it is a violation of the UN regulations. Referring to this, Guterres said that Iran could not be held guilty till the next meeting. 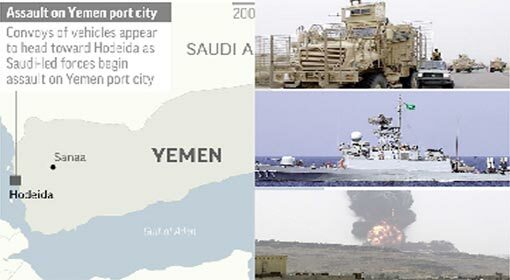 The point about the human massacre caused in the attack on the Houthi rebels in Yemen, by Saudi Arabia and allies is consistently raised in the United Nations. The United Nations has repeatedly reprimanded Saudi Arabia over this issue. The issue has been highlighted once again that the United Nations is not willing to hold Iran responsible for supplying arms to the Houthi rebels. The stand of the United Nations despite getting proof of the Iranian missiles being found with the Houthi rebels can be a target of vitriolic criticism from the United States, Saudi Arabia and its allies. The accusations of discrimination against United Nations for a strict treatment of Saudi Arabia and a liberal policy regarding Iran are going to intensify. There is a strong possibility of the United States and Saudi Arabia of raising this issue. The United States has demanded imposing sanctions against Iran for the missile testing conducted by it a few weeks ago. After the discovery of the Iranian weapons with the Yemeni rebels, the United States will press further for sanctions against Iran. 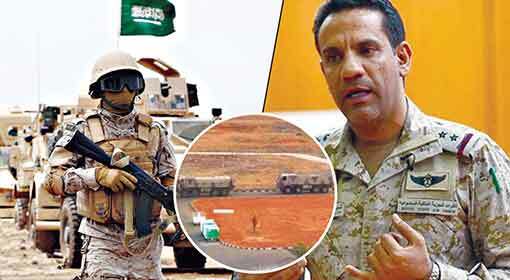 The accusations of Iran supplying weapons to the Yemeni rebels have been made in the past too. 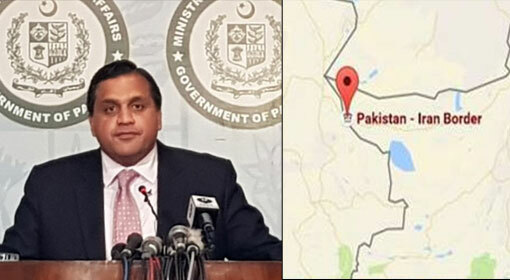 Iran had dismissed the accusations.